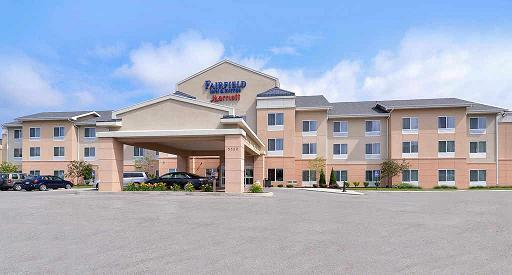 Welcome to the Fairfield Inn & Suites Columbus West/Hilliard! 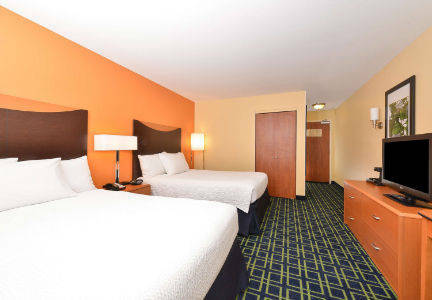 We are exactly the hotel experience you're looking for - a clean, comfortable room at an affordable price. Jump-start your day with hot and healthy choices like eggs, sausage, oatmeal, fresh fruit and yogurt at our complimentary hot breakfast served daily. Work out in our exercise room, relax in our indoor pool, and surf the internet with our free wireless high-speed Internet access. 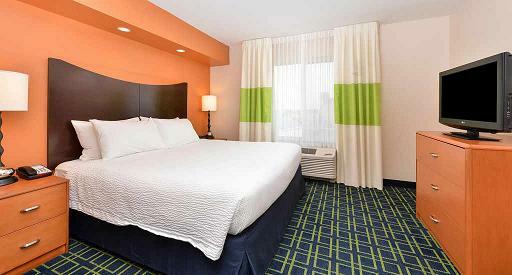 Whether you are visiting Columbus for business, pleasure, vacation, or to attend a wedding or other event, the Fairfield Inn & Suites Columbus West has all the features you have come to expect at a Marriott property. At the Fairfield Inn & Suites Columbus West/Hilliard, you're our #1 priority. We promise you'll be satisfied, or we'll make it right. That's our commitment to you. Ask us about The Fairfield 100% Guarantee.